You are buying the Mabis TenderTYKES Instant ear Thermometer which is manufactured by Mabis DMI. Mabis is a leading manufacturer of Thermometers. At ADW Diabetes, we do our best to offer the complete product line by Mabis with excellent pricing and fast shipping. 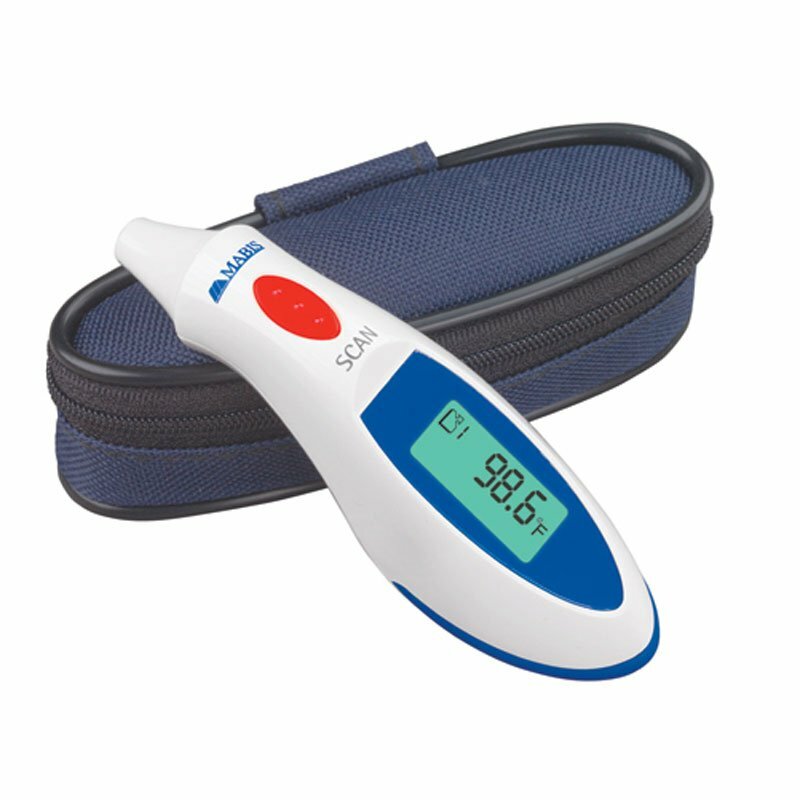 Mabis Healthcare instant ear thermometer. Fast one-second readout, clinical accuracy, tone signal indicates peak temperature, no probe covers required. Fever alarm sounds for temperatures above 100.4°F (38.0°C).